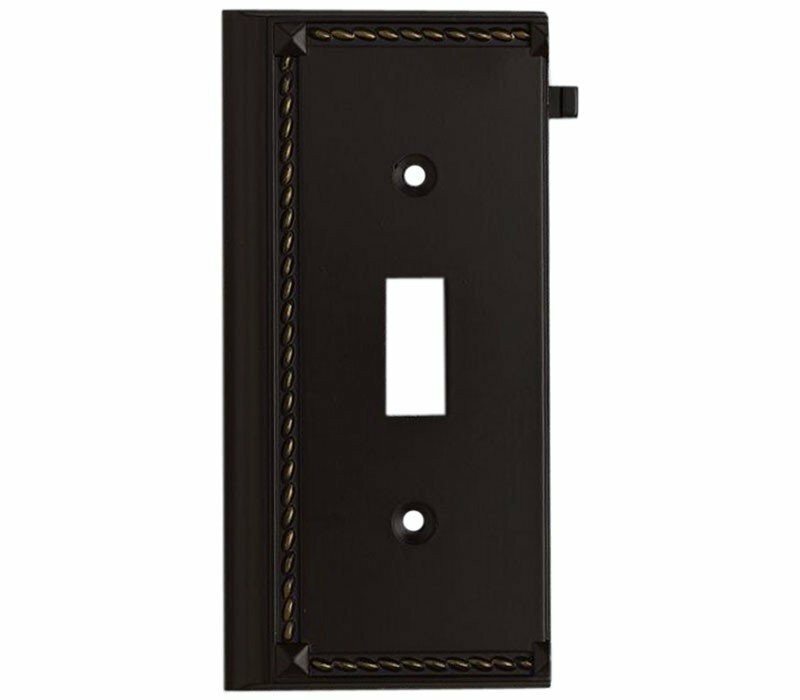 Decorative Outlet Covers Customizable To Your Receptacle Configuration. "We'Ve Got You Covered" With The Most Popular Models And Finishes. Quality Cast Metal Construction Will Add A Finishing Touch To Your Decor. 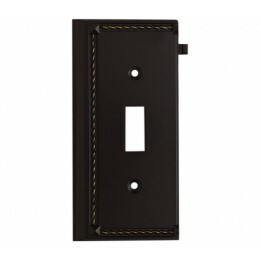 Clickplates Will Look Great In Every Room In Your Home. The ELK 2507AGB Clickplates collection Aged Bronze End in Aged Bronze brings Antique style. This item is 4"H x 2"W. The voltage is 120 volts.